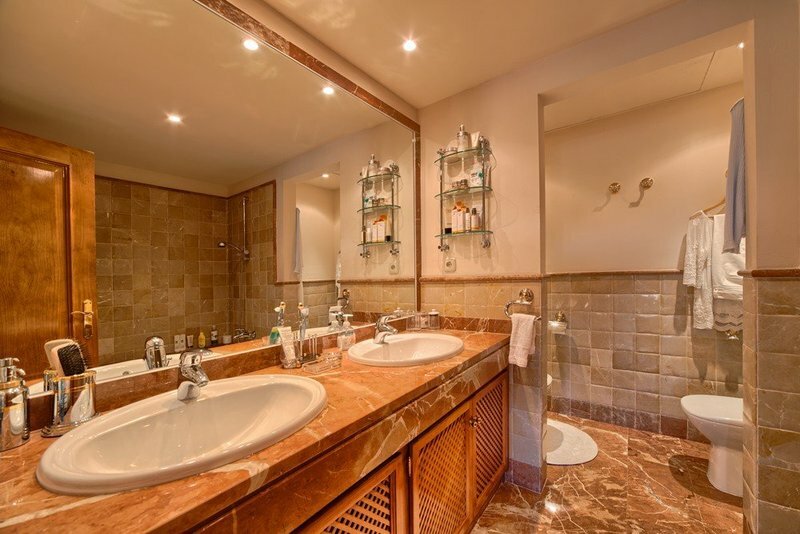 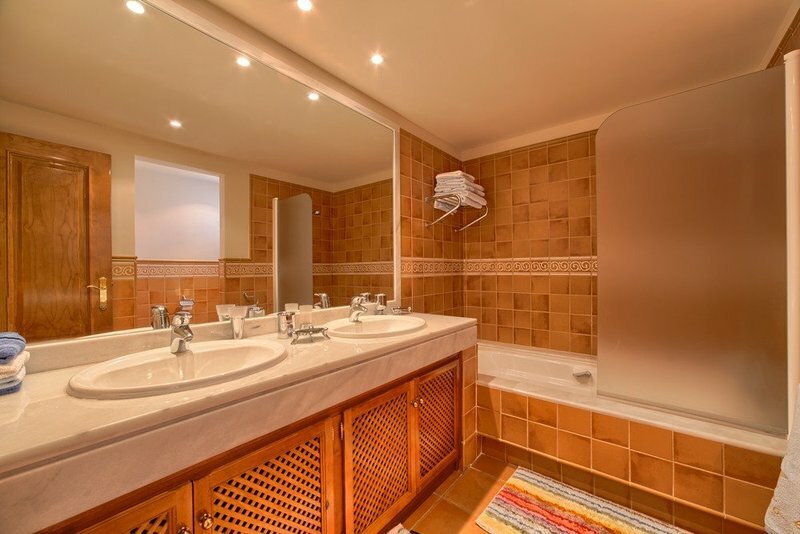 Luxury Spacious Ground floor apartment. 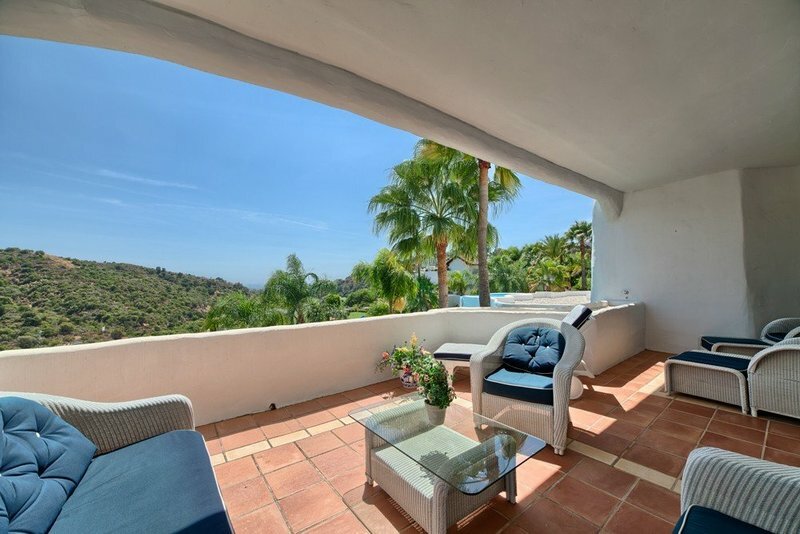 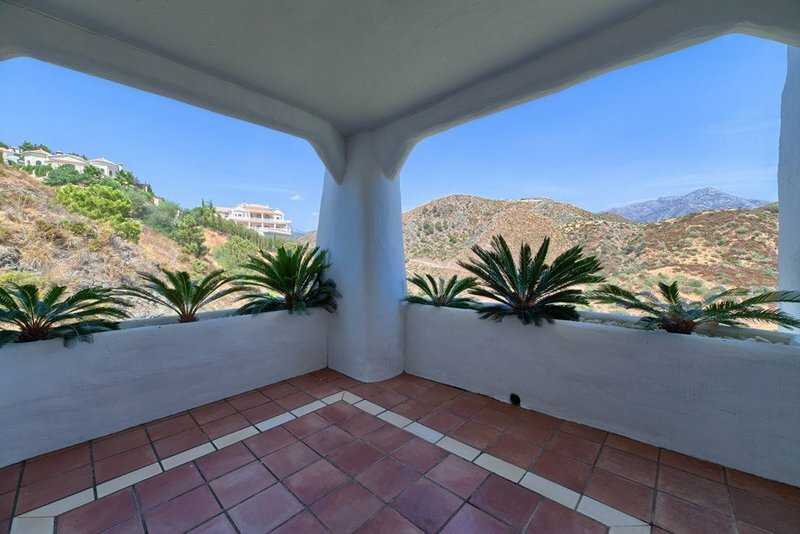 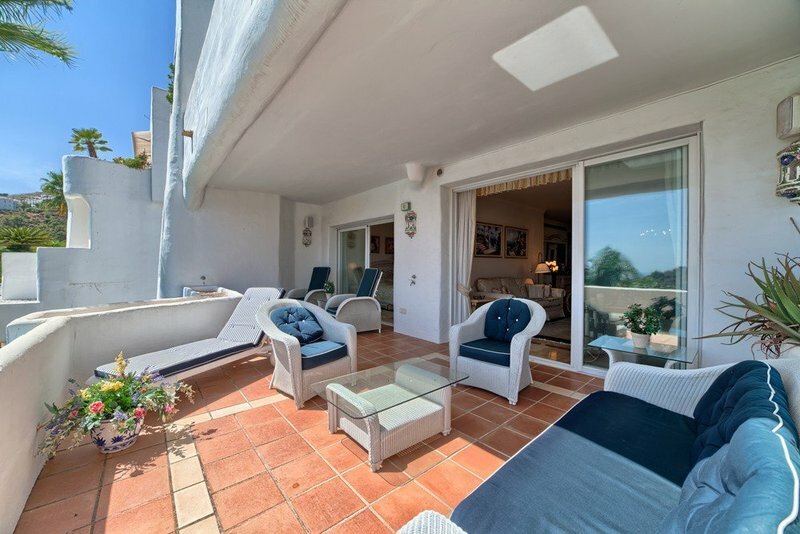 Bright ground floor apartment on a elevated position located on the front line of La Quinta Golf. 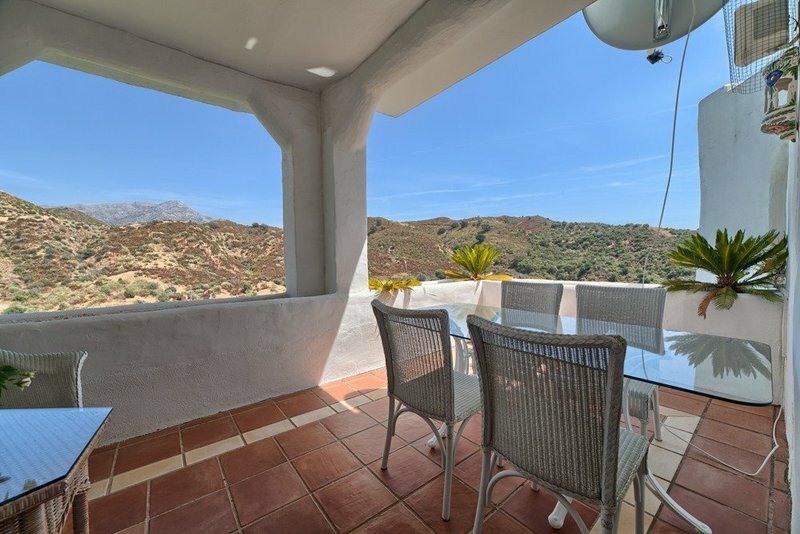 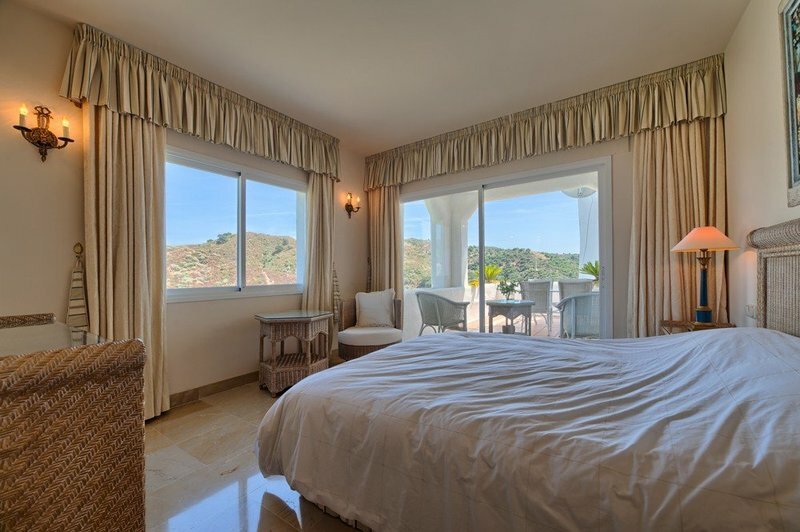 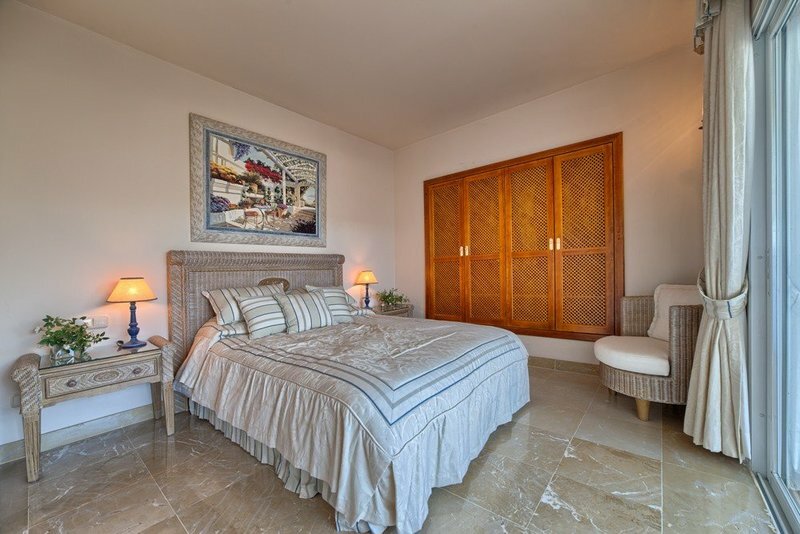 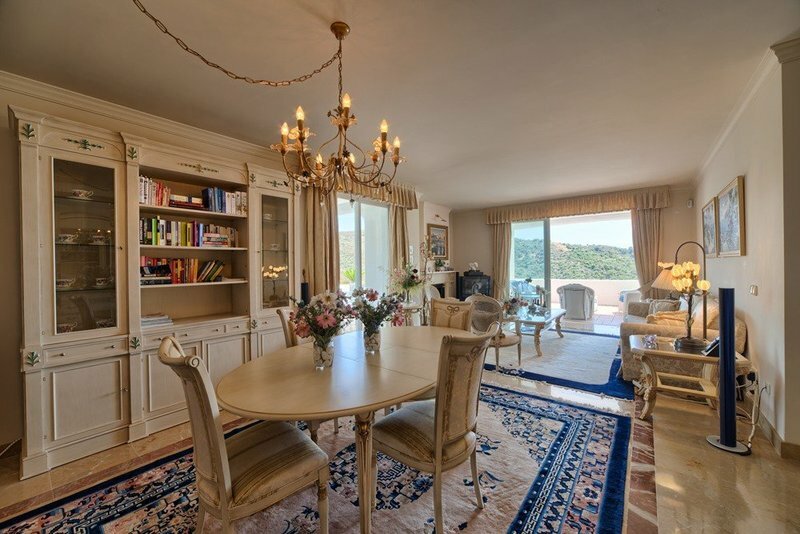 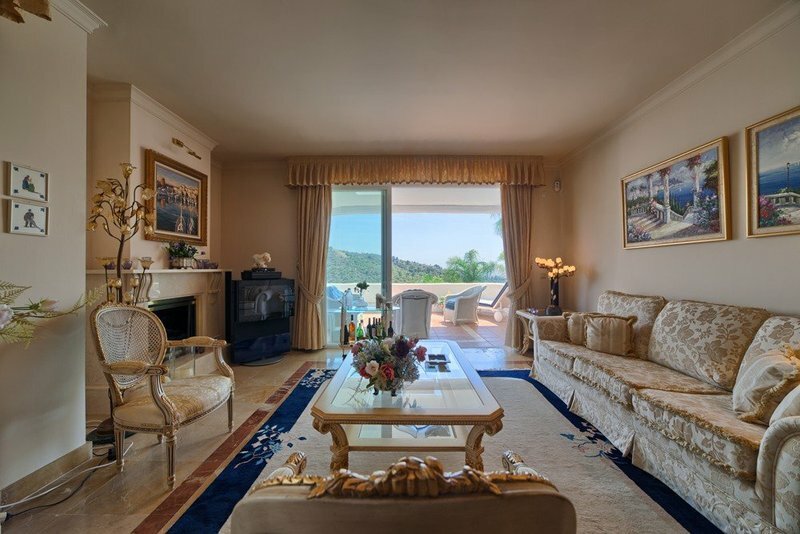 Offers views of the golf course, the sea and the mountains. 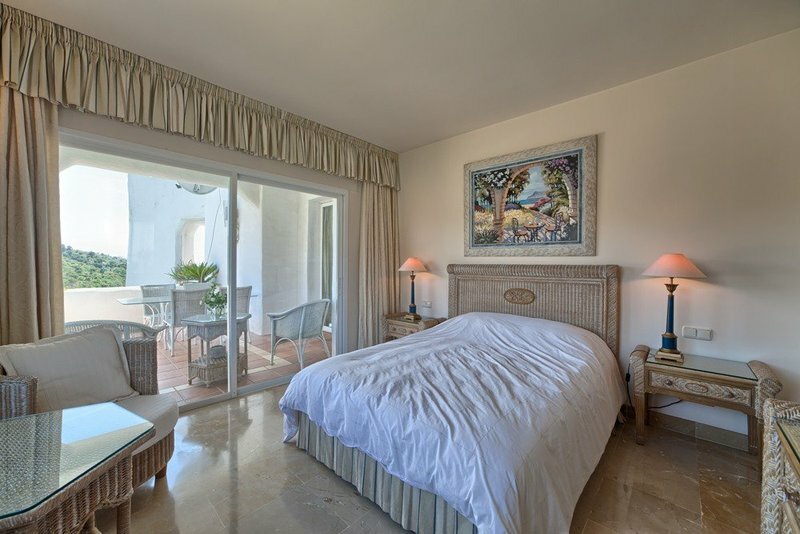 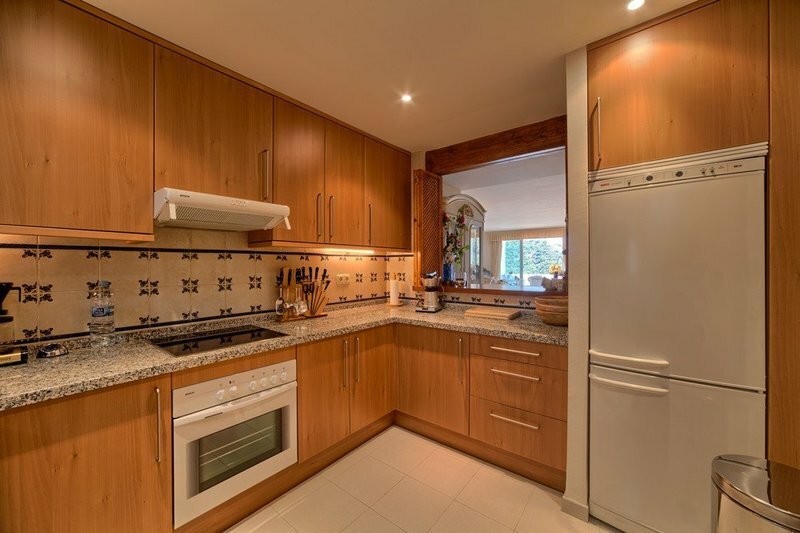 The apartment comprises of 3 bedrooms, 3 bathrooms, two en suite, large living-dining room with fireplace and access to the covered terrace with barbacue and equipped kitchen with laundry room. 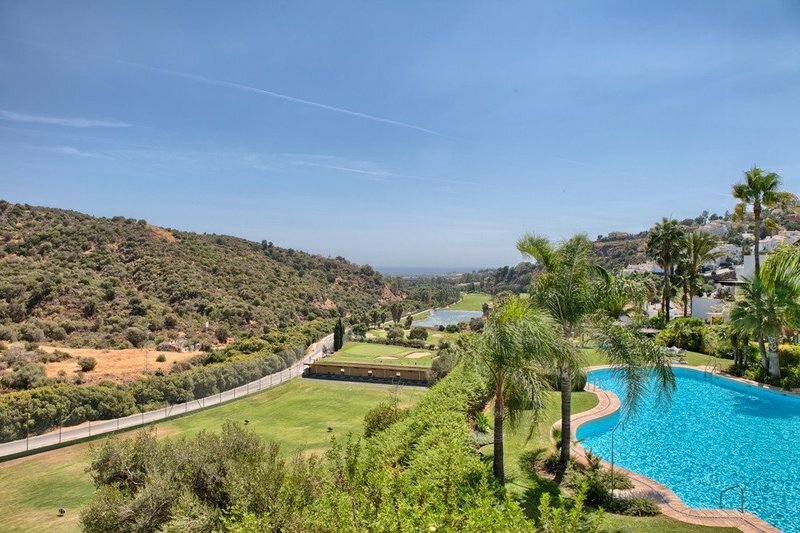 Cascade Swimming pool and communal gardens.